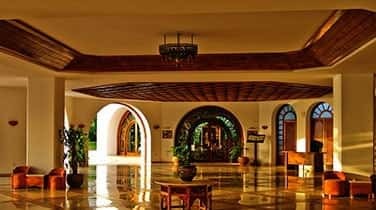 Restore your floors and countertops with Commercial Marble Buffing in Palm Beach provided by the natural stone care specialists at AAA Marble Care. 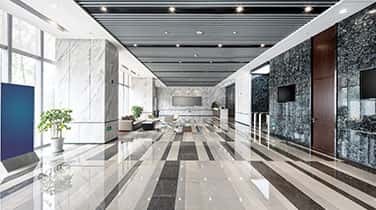 Our family owned and operated business has delivered a variety of comprehensive services for cleaning, repairing, refinishing, polishing, restoring, sealing, and preserving marble and granite surfaces. Whether you have countertops, floors, staircases, vanities, fountains, benches, headstones, balconies, or any other decorative objects made from marble or granite, our team will be able to buff it to a shine bringing out the natural colors and restoring brilliance. Undesirable marks, etching, staining, and dullness can occur over time, caused by acidic substances, moisture, and harsh cleaning chemicals. We can restore your marble to its original condition at cost-effective rates when you call, today. 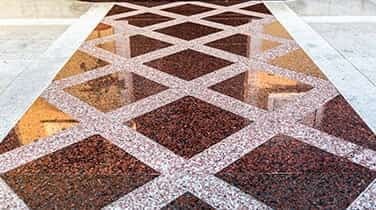 AAA Marble Care is fully equipped with a wide variety of modern tools and high quality materials including diamond grinding machinery, stone polishing pads, specially formulated polishing powders used to remove any dullness or staining that can occur over years of natural use. As a business owner, it's important to ensure that your marble floors and stairs are smooth and even. Cracks and gouges can be a safety hazard, which is why our team works hard to fix deep cracks and scratches. Once we've thoroughly cleaned your floors, our family owned and operated business will begin your commercial marble buffing in Palm Beach. You won't have to worry about a mess left behind, damaged property, or even lingering odors. 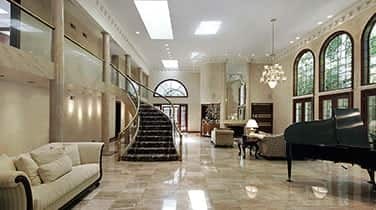 Our team will clean up before we go, leaving behind beautifully preserved marble that shines. Get a FREE consultation, today.